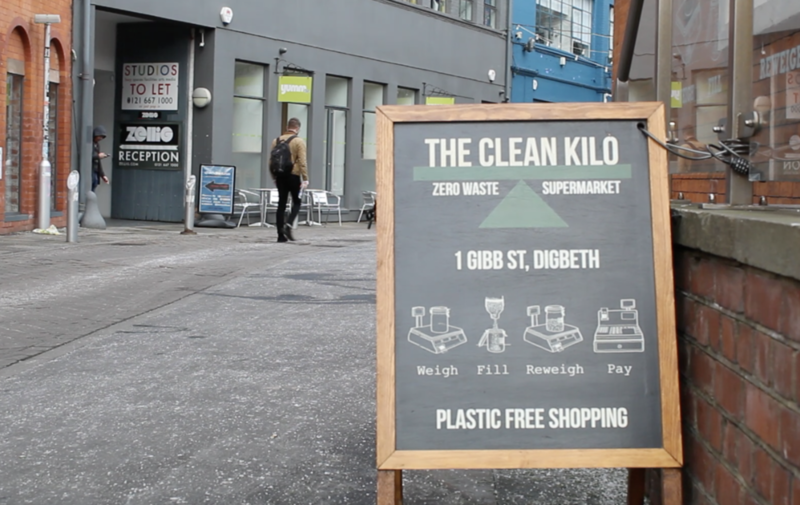 Birmingham’s waste-free supermarket The Clean Kilo has won the Grocer of the Year Award 2018 for Slow Food UK. The ethical supermarket located in Digbeth, which is the largest completely zero-waste supermarket in the UK, announced on Instagram last night that they had won the award. This follows as Birmingham City Council’s Sustainability and Transport Scrutiny Committee recently announced that they will be using The Clean Kilo as a case study into their investigation to make the council single-use plastic free.